Mohawk Industries, the world’s largest flooring manufacturer, acquired Godfrey Hirst, the leading flooring company in Australia and New Zealand, in 2017. Building on Godfrey Hirst’s long-established heritage for quality and performance, the brand’s 2019 introductions offer the latest colors, patterns, textures and fibers—including, for the first time, several SmartStrand carpets. The new Godfrey Hirst SmartStrand carpets benefit from this fiber’s incredible softness, outstanding durability and built-in stain resistance that won’t wear or wash off, offering a mixture of textures, loops, patterns and tonal looks including: Modern Passage, Delicate Tracery, Welcome Tradition, Exquisite Reputation, Beautiful Tradition and Subtle Tones. Godfrey Hirst’s full collection of 2019 SmartStrand introductions will feature a fantastic combination of styles from the SmartStrand family including SmartStrand Ultra, SmartStrand Silk and SmartStrand Reserve. In addition to SmartStrand varieties, Godfrey Hirst will also present four new tufted wool styles in 2019 providing premium warmth and comfort. 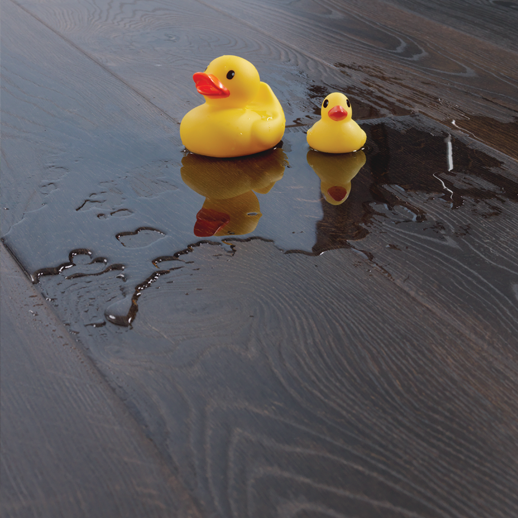 Quick-Step is flooring that performs like never before. Quick-Step engineers have developed NatureTEK as “wood perfected”, giving consumers the elegance of hardwood with the performance to stand up against real life. NatureTEK resists scratches, stains, spills and fading in even the most active households. And now Quick-Step is debuting two NatureTEK Select Collections for even greater homeowner satisfaction: Reclaime (available in 13 colors) and Provision Oak (available in 5 colors). Both NatureTEK Select Collections feature HydroSeal, milled bevel, EIR texture and allover texture for gorgeous style and enhanced design capability. 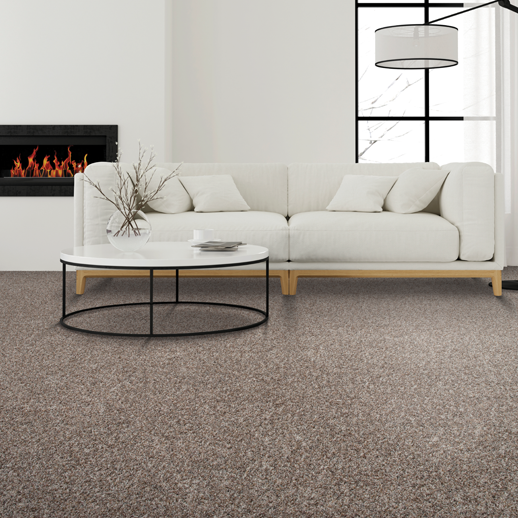 For consumers who value a hypoallergenic floor, Mohawk’s 100% recyclable Air.o soft flooring has resonated in a major way after a successful initial market launch that will see an expansion of four additional styles in 2019 to meet growing popularity demands. Four new multicolor Air.o styles will be added to the current 12-style assortment, bringing the total line to 16 different offerings. With multiple price points and thicker weights, these new additions —Rest Assured I (40 oz. ), Rest Assured II (50 oz. ), Peaceful Moments I (45 oz.) and Peaceful Moments II (55 oz. )— give consumers greater design options while offering the perfect, easy-to-clean, VOC-free Air.o option to serve their homes. 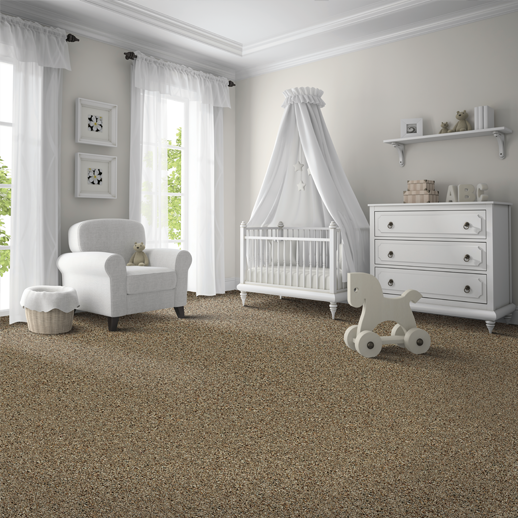 No matter which style consumers choose, Air.o’s unique unified construction will not absorb any moisture, helping to prevent the growth or spread of allergens such as mold, mildew and dust mites.